Big West the Mechanical Bull, Cakes & Catering - "ai "Ain't afraid to ride!" Thank You for your interest in our business. For more information, or to reserve a date, please contact Dora, coordinator of this new trend hitting the West..
not to mention our extended services! 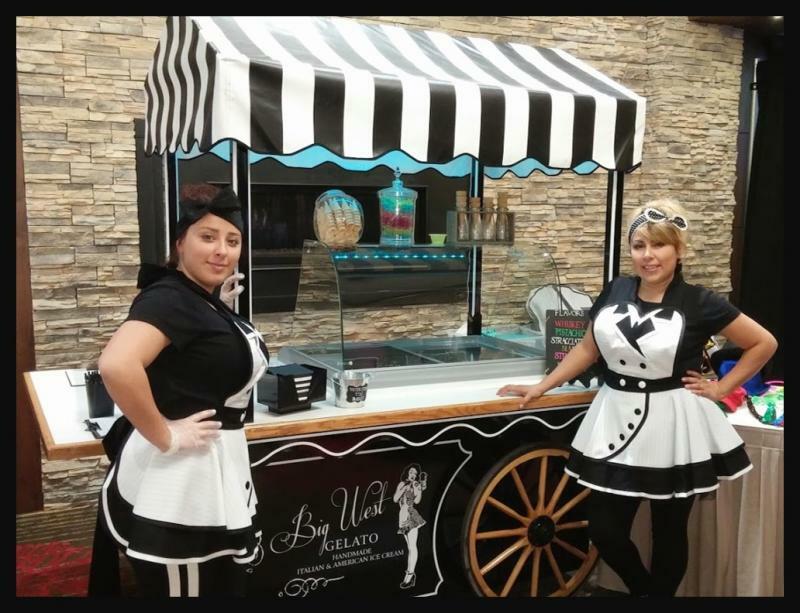 When it comes to events, why not you and your guest try the very best in the West; for your entertainment, catering, Gelato/Ice cream and cakes. 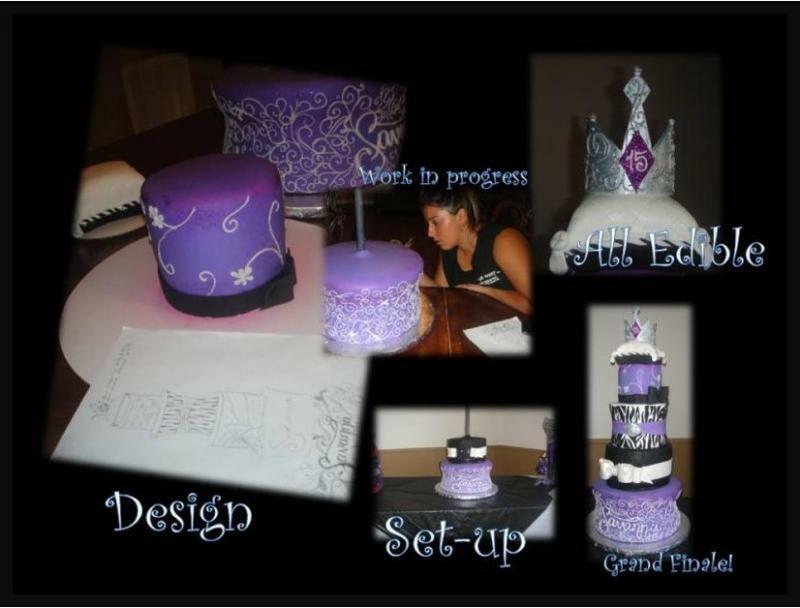 Our goal is to provide our clients with having an ease of mind on that special day, which is intended to relax and enjoy the moments; by satisfying and meeting their expectations on the quality in taste and details on services. You may choose to hire us in all four catergories at once or one, depending on what service you are seeking. 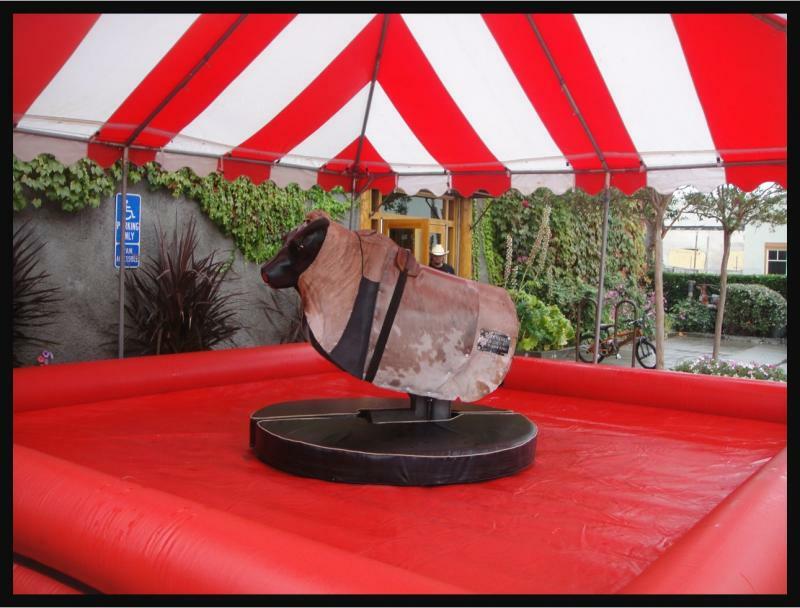 Either way we can assure your next event can be the talk of the town, as our mechanical bull brings the thrill and excitement to any event! 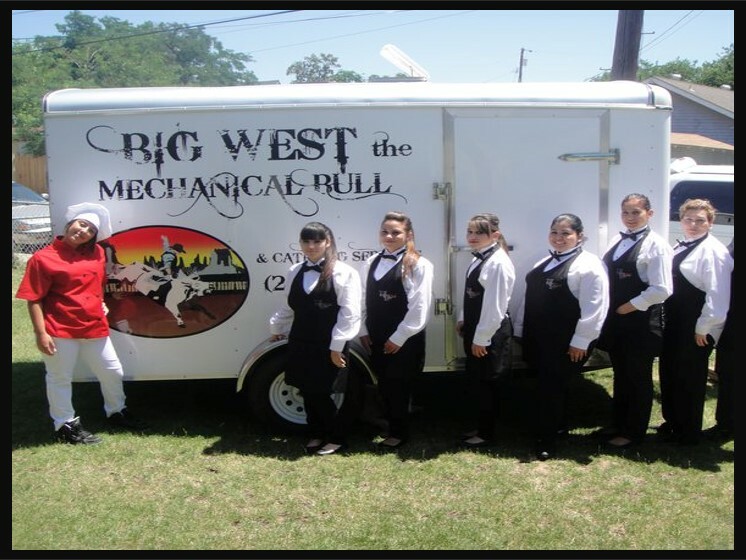 Copyright 2013 Big West the Mechanical Bull, Cakes & Catering. All rights reserved.